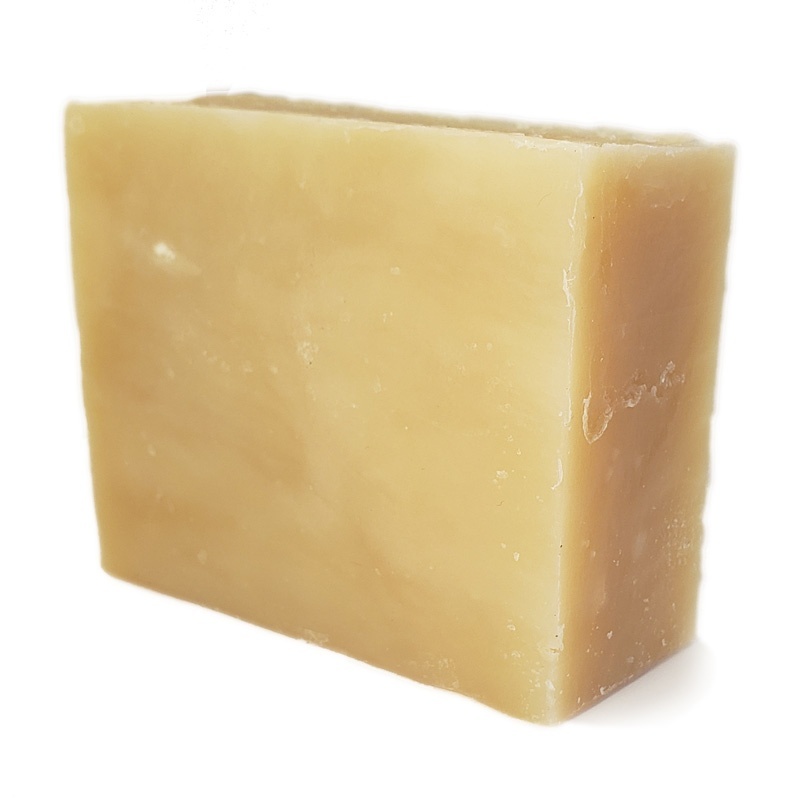 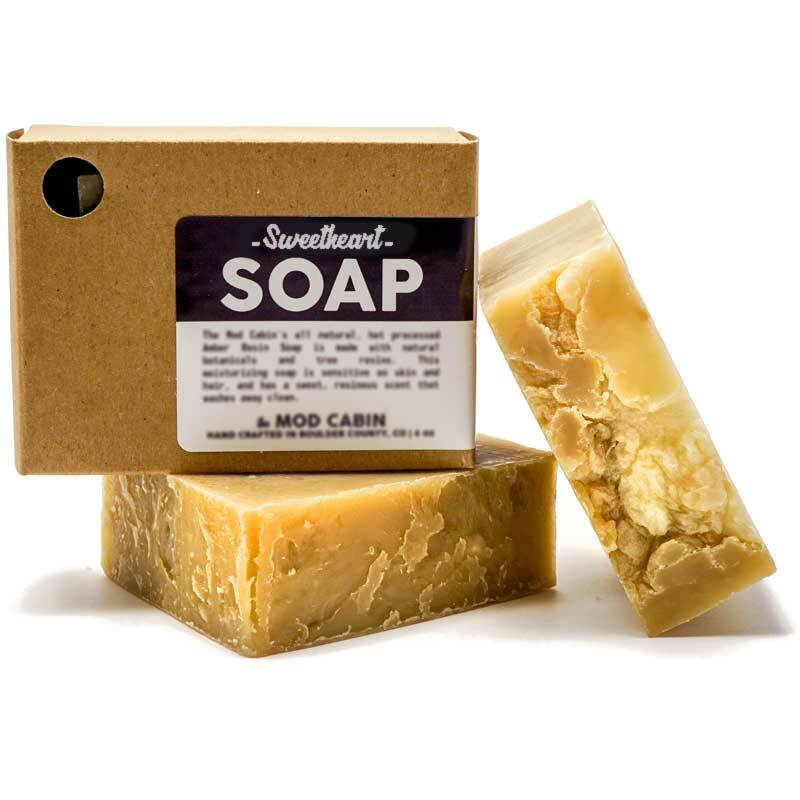 Sweetheart Soap | The Mod Cabin Grooming Co.
We use natural plant extracts to hand craft our Sweetheart Soap, and we hot process it the old fashioned way. 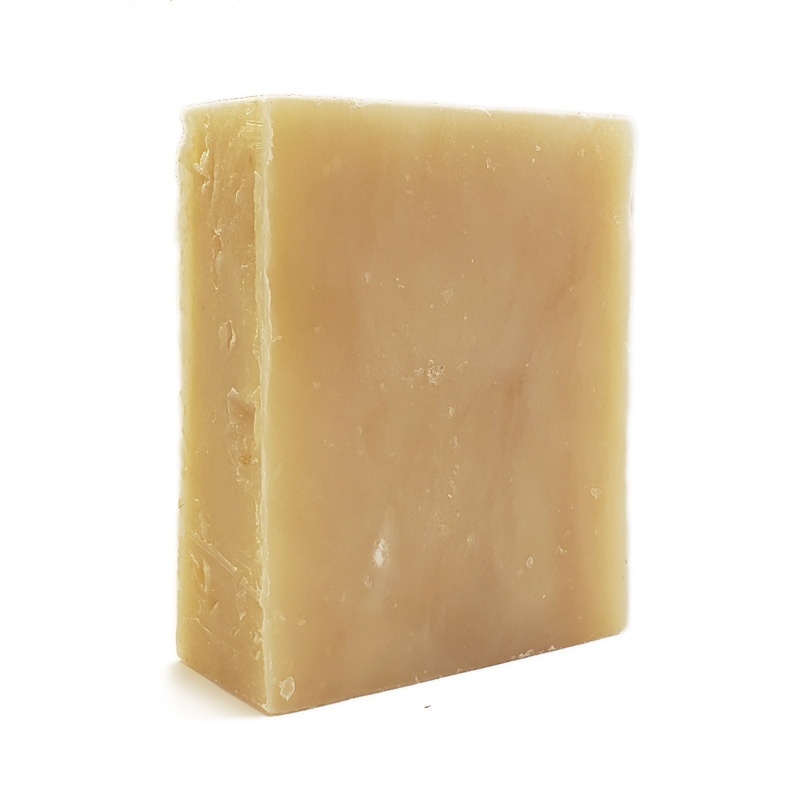 The end result is a powerful bar of soap that is gentle and moisturizing. 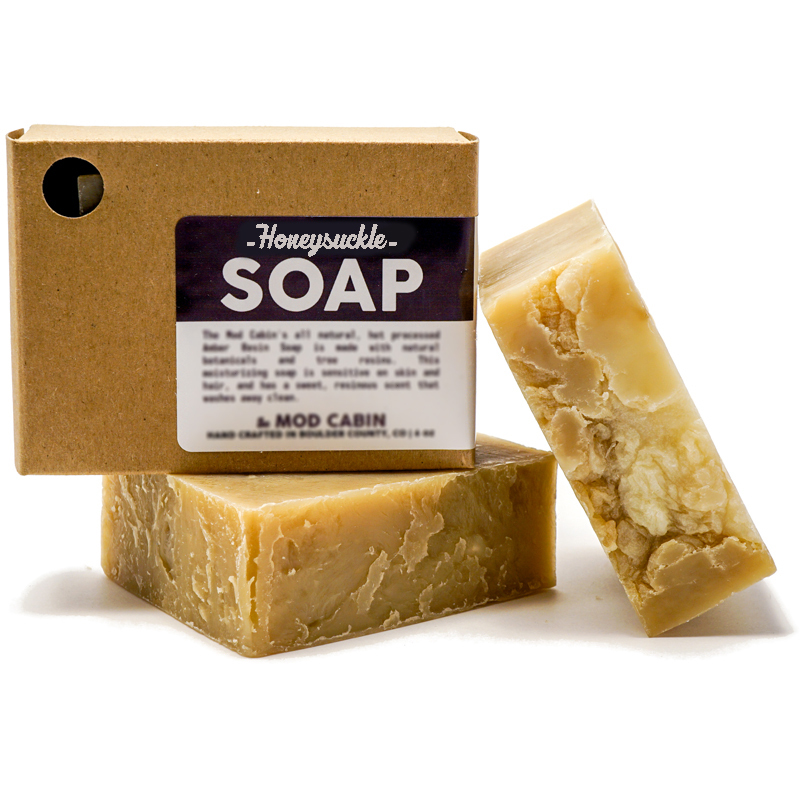 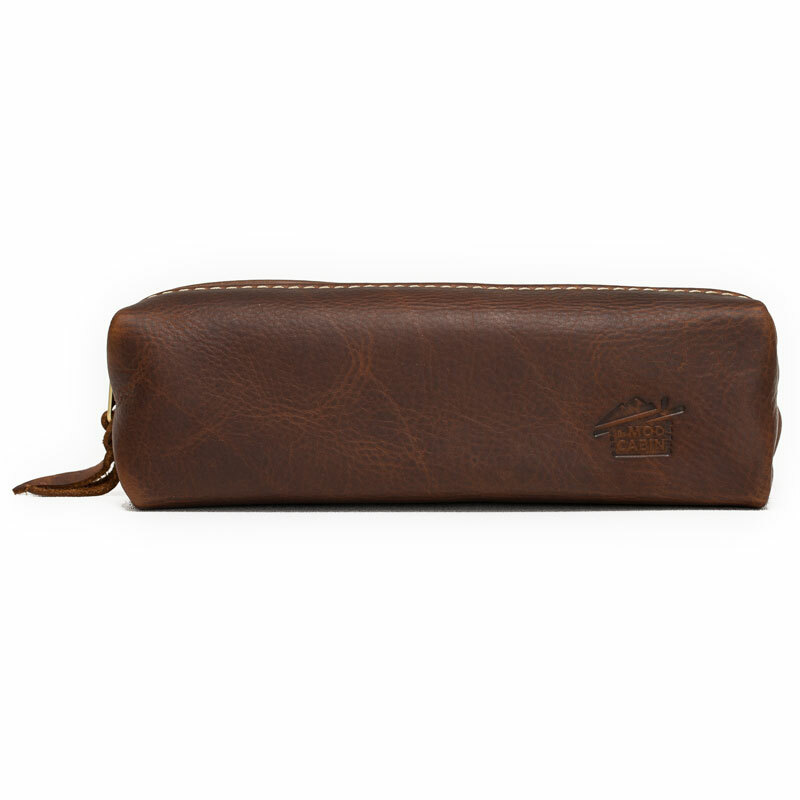 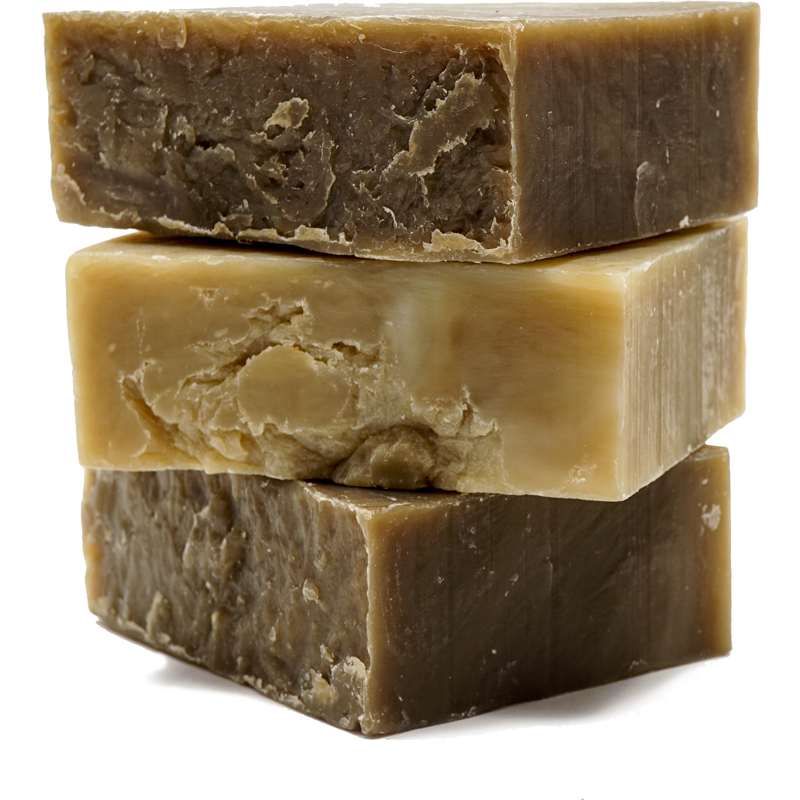 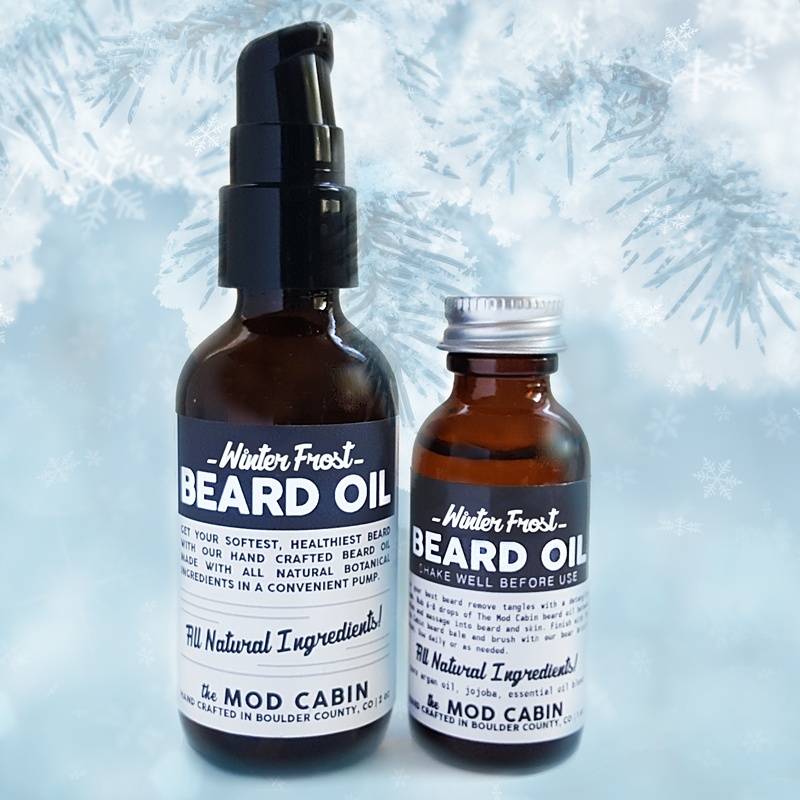 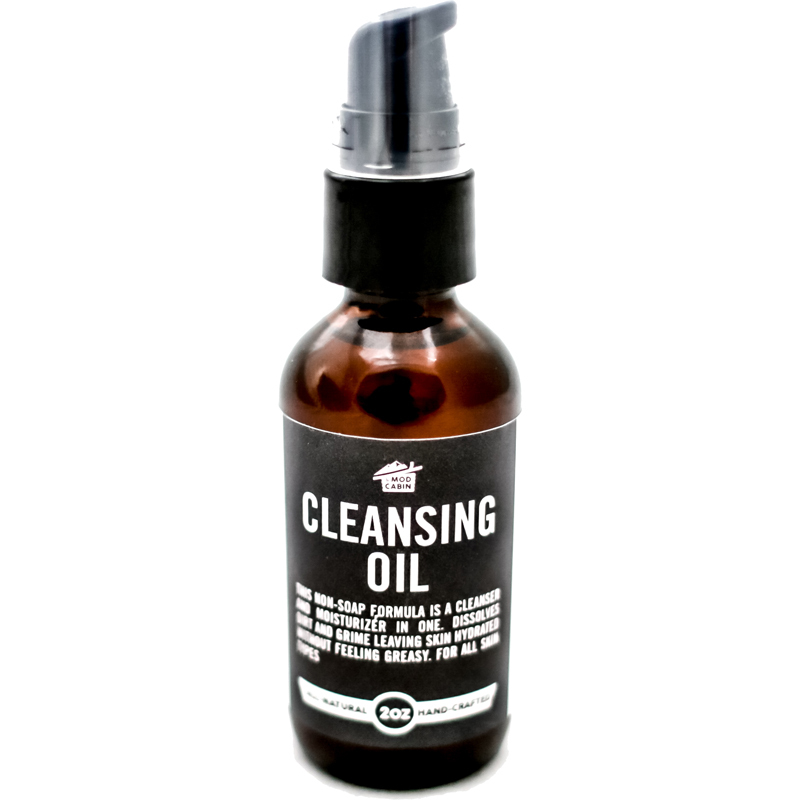 It has a spicy, musky aroma with notes of cinnamon, vetiver, and balsam fir. It’s an excellent soap for skin and hair, is perfect for washing your bodacious beard, and provides excellent slip for a close shave.